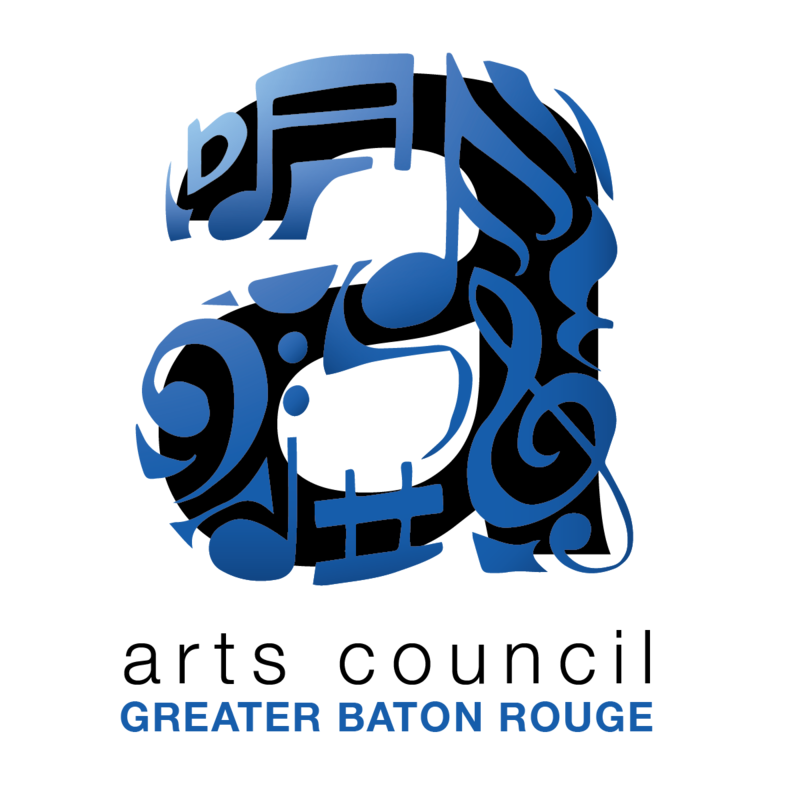 Moutin Factory Quintet--- Chorum Hall was selected as one of the host venues for a filming of a jazz documentary: "MISSISSIPPI DREAMING: the road trip"
On September 21, 2018, The Moutin Factory Quintet will perform in Chicago, Illinois. 8 days later, they will be playing in New Orleans. 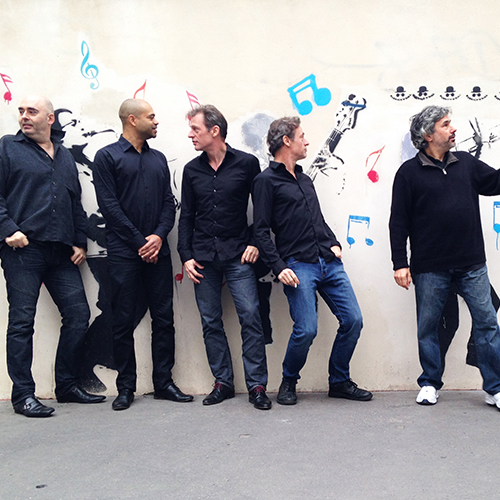 This group of French jazz virtuoso musicians is led by the brothers Moutin, Francois (bass) and Louis (drums) with Jean-Michel Pilc (piano), Christophe Monniot (saxophone) and Manu Codjia (guitar). This one-week period allows for a beautiful road trip of overlaid schemas tied together by the powerful, poetic, and historyintense Mississippi River. While the river is central to the American myth, it was ﬁrst explored and settled by French adventurers; it was the heart of Louisiana- New France. Centuries later, the ﬂow of American-born music from the incredible caldron of the deep South, followed the river’s route north, out of slavery to freedom. The technique of jazz is about freedom. A good road movie sets destinations, picks good characters, and allows life to unfold. From Chicago to New Orleans through the Mississippi Valley by road. We will document the life of the Moutin Factory Jazz Quintet and their road manager- six unique, talented and curious individuals as they visit a part of the USA that is largely unknown to them.